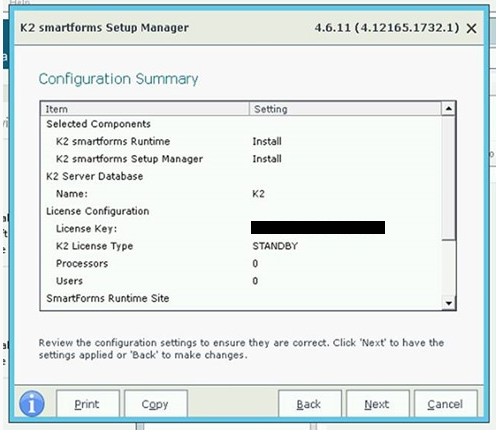 Recently I created an architecture which saw K2 Smartform Runtime components deployed and configured in a separate Active Directory forest from the relevant K2 Blackpearl server. This architecture aligns with the security and enterprise architecture principals for one of my Government clients. 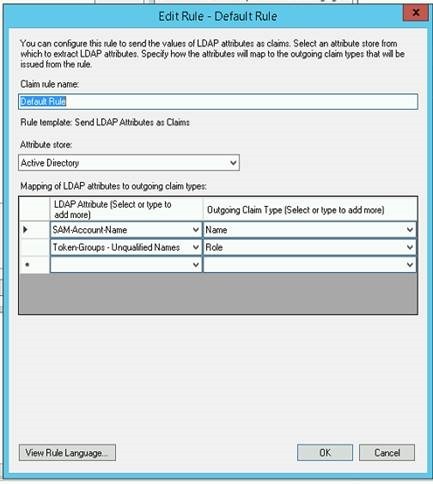 All of the client’s environments are all designed to implement a network/domain equivalence of air gapping, by implementing separate Active Directory forests for the security perimeter (a DMZ Domain) and for the corporate (“internal”) systems. 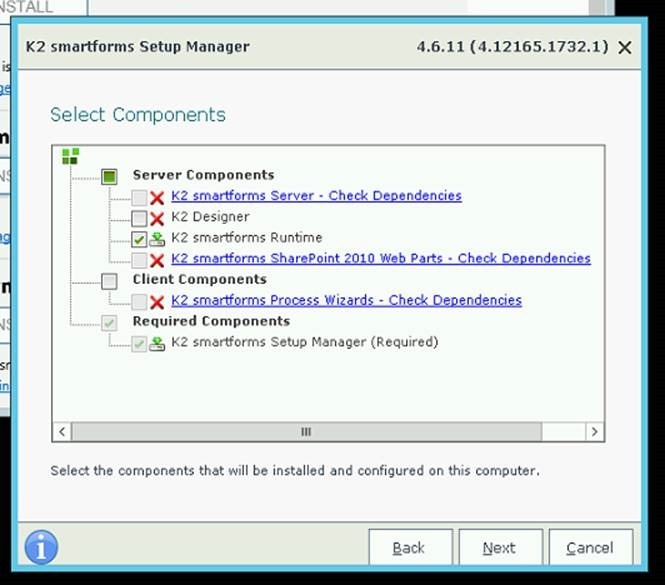 External connectivity must route through the DMZ domain for all external functionality – i.e. 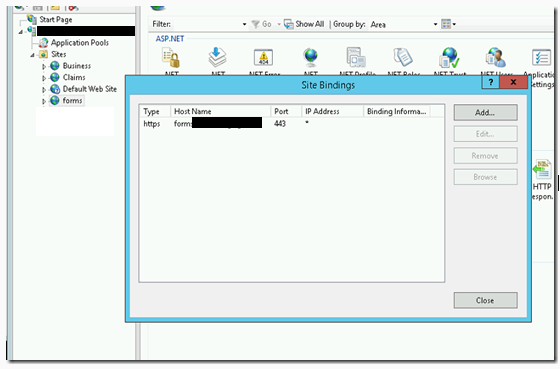 no exposure of services or applications within the corporate domain directly. 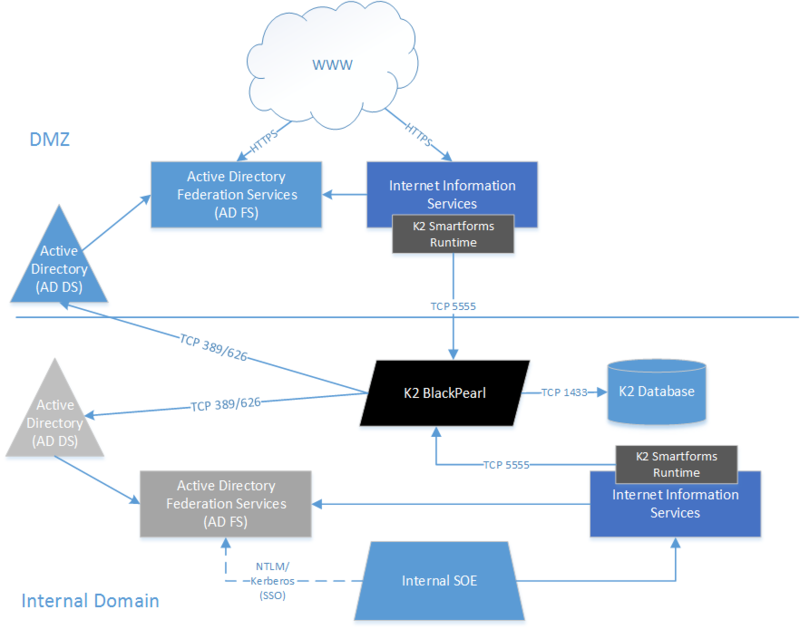 Naturally, K2 Blackpearl resides within the corporate domain, but external users can only authenticate to the DMZ domain – their credentials stored within Active Directory within the DMZ domain. 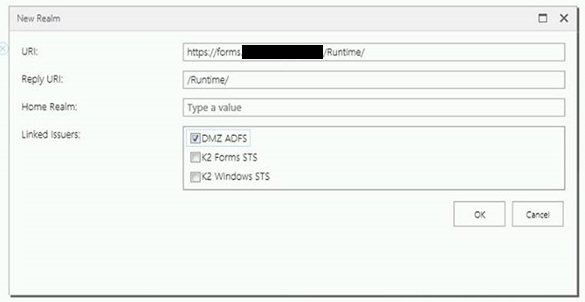 Both the DMZ and corporate directories implement AD FS 3 (Server 2012 R2), so WS-Federation and claims based authentication (SSO) is possible, and implemented already. 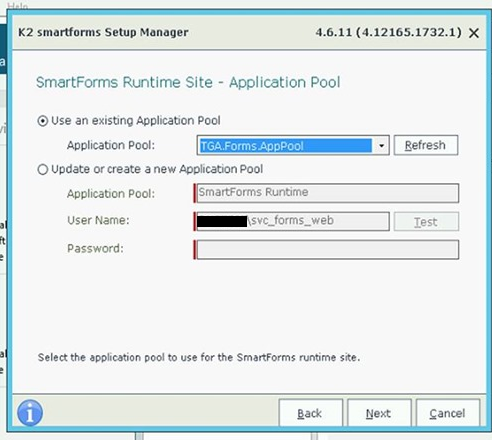 Luckily for us, the K2 Smartforms Runtime supports this authentication scenario. 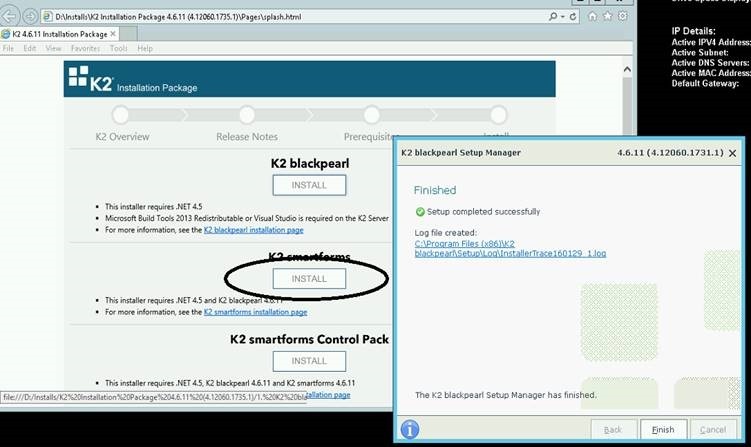 Note: This article assumes you already have installed and configured the K2 Blackpearl server. 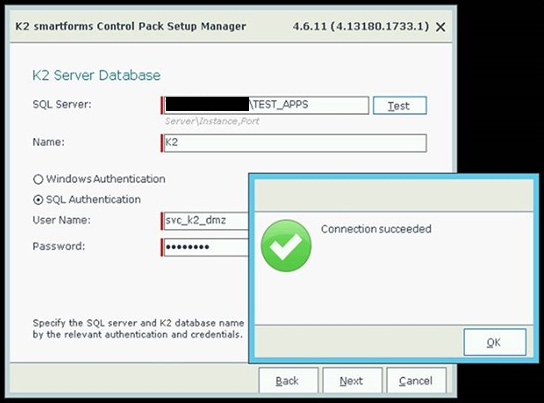 The DMZ Web Server(s) needs port 1433 TCP access (one way) to SQL Server to connect to the K2 database – only for installation! This access can be removed, post-installation. The Runtime needs the TCP 5555 port to contact the K2 Blackpearl server. The K2 Blackpearl server may require TCP 389/626 (LDAP) port access to the DMZ AD DS server to validate authenticated identities (being confirmed). 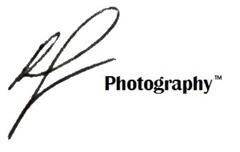 You will require a digital certificate to secure the website for AD FS authentication. 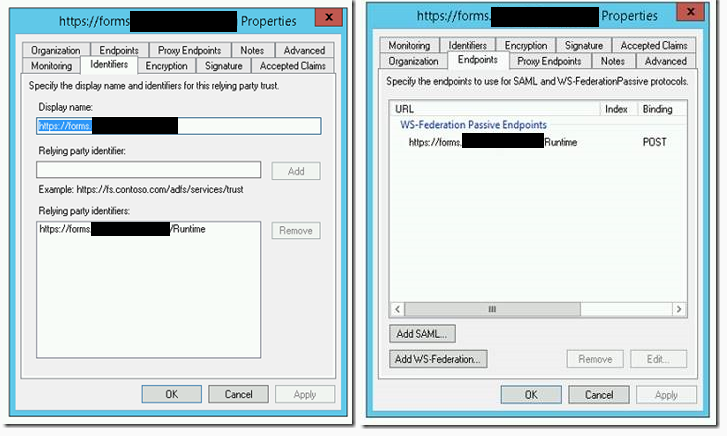 Self-signed certificates would suffice for non-Production environments, although I have personally abandoned that practice many years ago, and insist on the installation of an Enterprise CA now for the purpose of issuing valid certificates for internal testing. For pre-Production and Production environments, you’d be unprofessional not to use a properly issued certificate from a major issuer, e.g. Verisign etc. 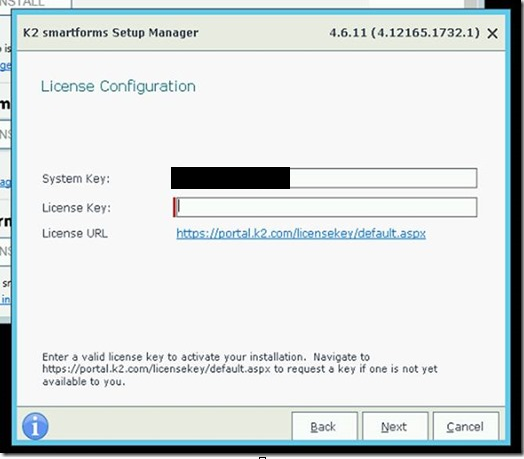 While you are waiting for a license key, check the web site configuration. 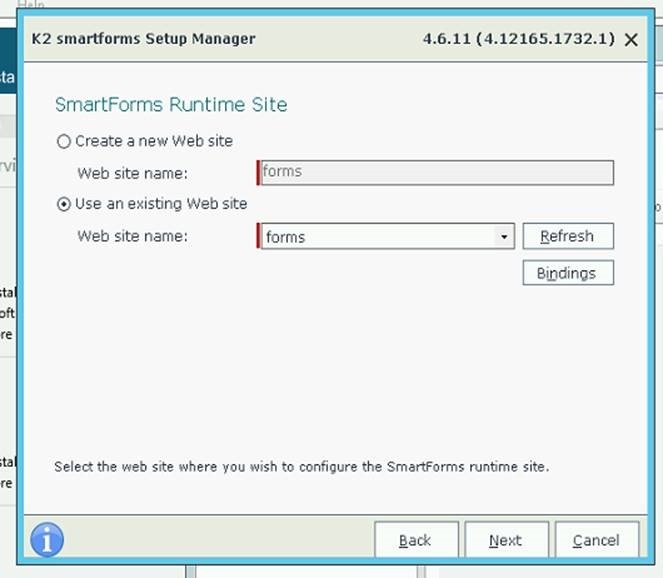 Create the new website which will host the actual K2 Smartforms runtime site itself. 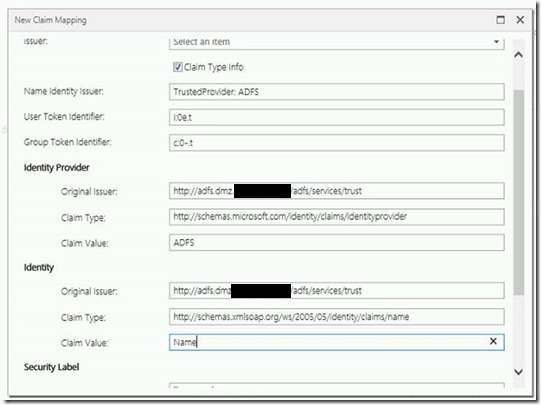 It should have a custom App Pool with a local account as the identity, e.g. 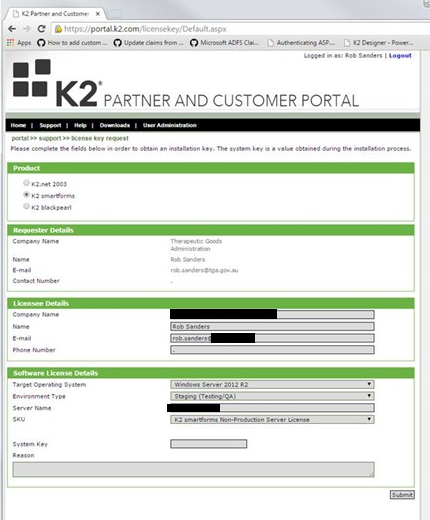 svc_k2forms This identity (local account) should also exist on the K2 server, with the same password (not set to expire). 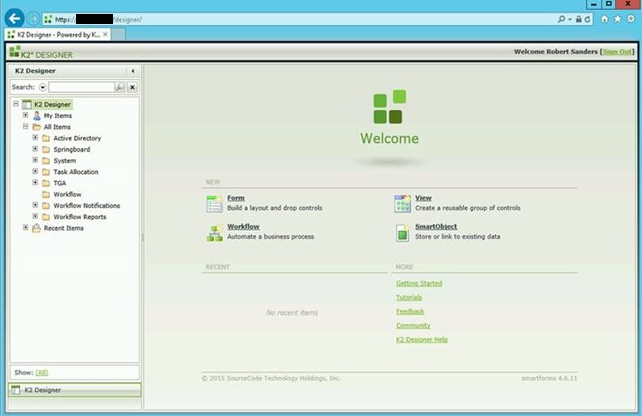 I prefer to create the site manually rather than creating it through the installer. 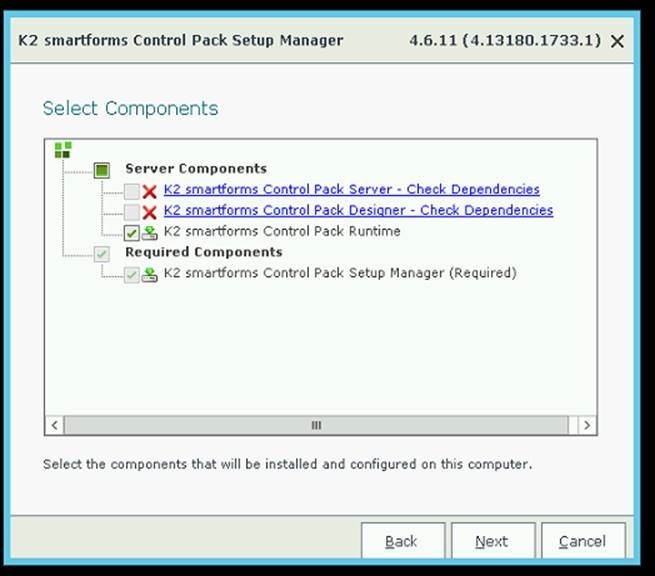 Navigate to the DMZ ADFS server and open the AD FS Administration console. 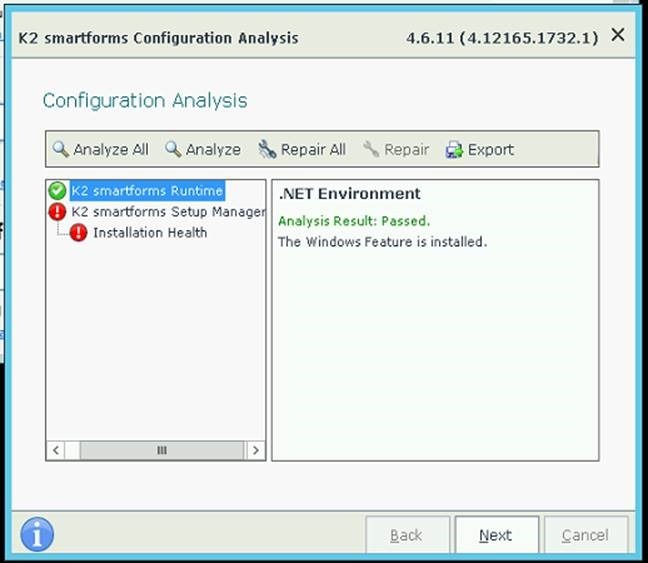 Continue to run through the installer. 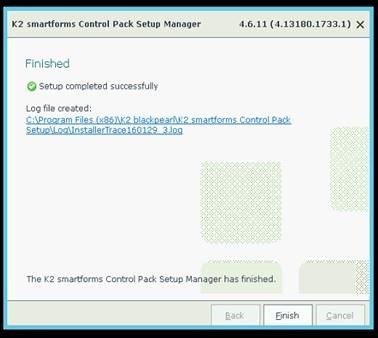 C:\Program Files (x86)\K2 blackpearl\K2 smartforms Runtime and take a backup copy of the Web.config. 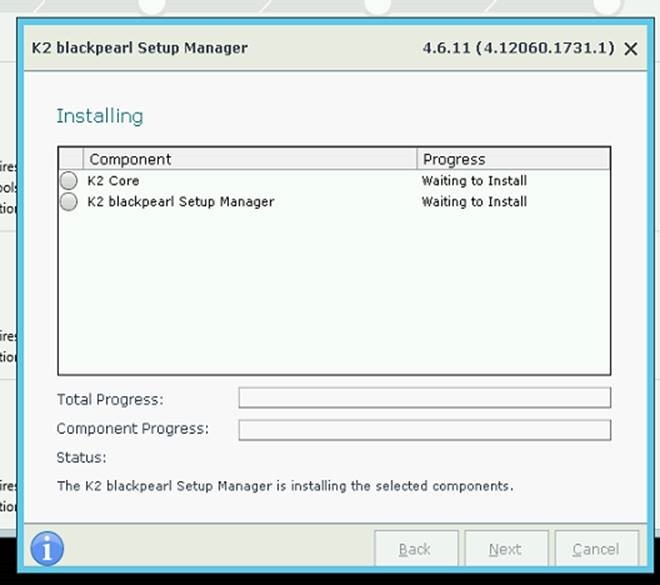 Perform an iisreset & restart the K2 blackpearl service on the K2 server. You are finished in the DMZ. I’d suggest a reboot to ensure everything is nice and clean. 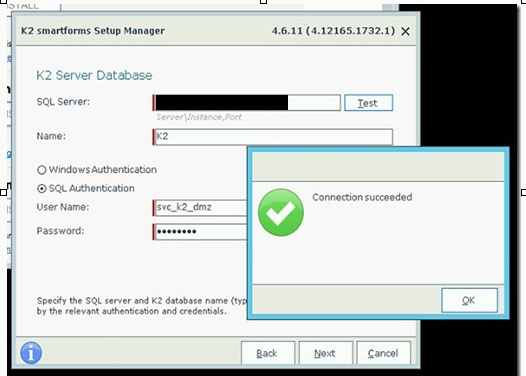 Time to configure the internal SQL & K2 server. 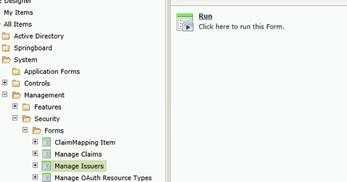 A specific T-SQL script needs to be run against the K2 database to insert a provider for the DMZ ADFS STS. 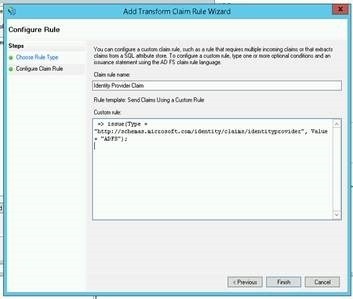 You’ll need to ensure all the <DMZDOMAIN> parts are valid before executing the script. This should just be references to your LDAP names for the DMZ domain. We’re using an Organisation Unit (OU) called “External Users” as the location for the user accounts. Change as required. 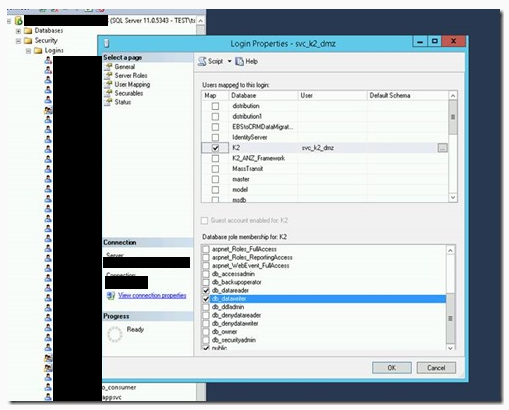 Open it within SSMS on the SQL cluster (or someplace handy). 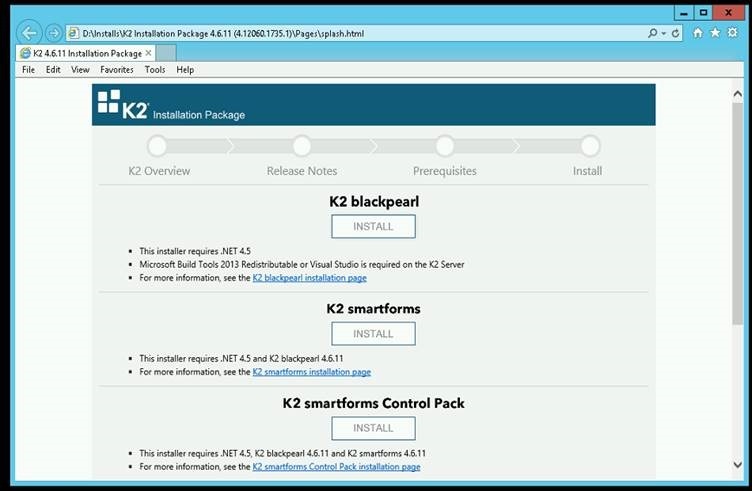 You need to have access to the K2 database in the APPS instance. Then execute on the K2 database when ready. 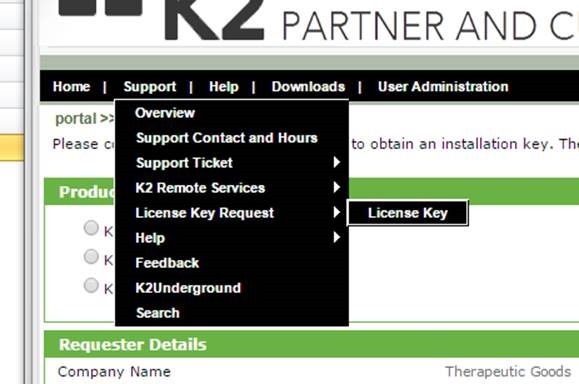 You need to restart the K2 blackpearl service on the K2 server once completed. 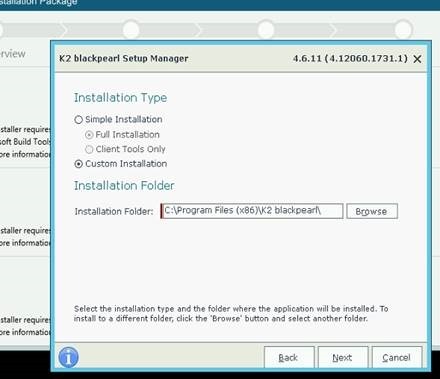 Ensure the K2 Blackpearl service has been restarted. 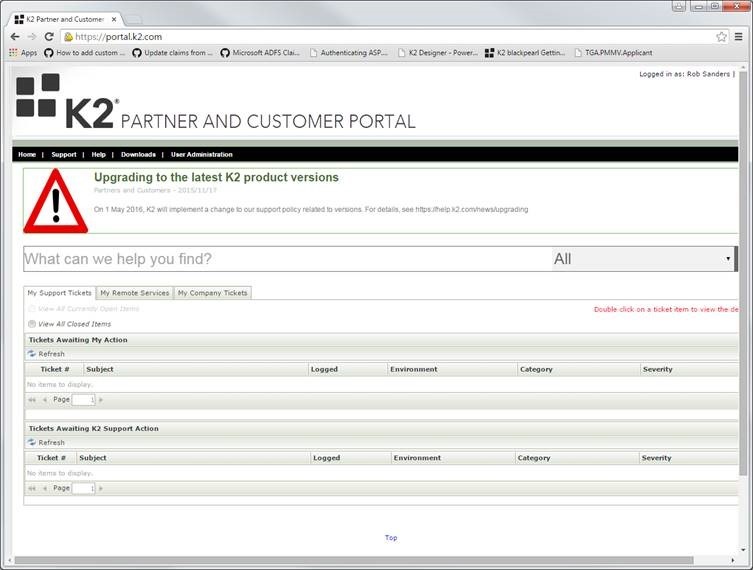 Navigate to the K2 Studio in Internet Explorer. 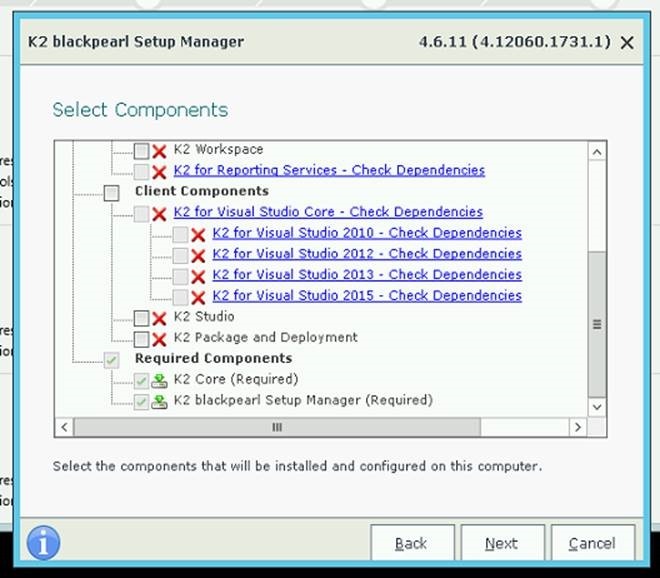 Open K2 Designer for the K2 server instance in the environment you are configuring. And Click “Run” and then click “New”. 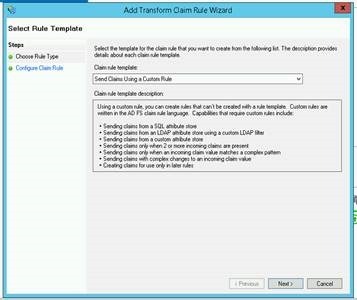 Add values appropriate to the environment you are configuring. When you’ve entered the thumbprint, save. 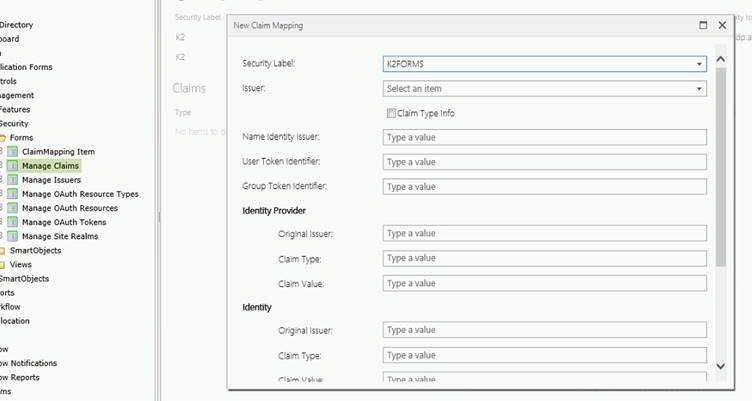 Click on “Manage Claims” and click run. 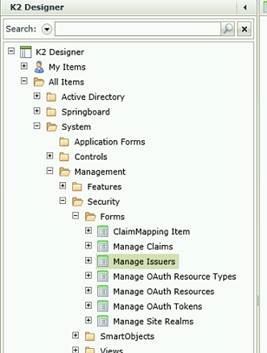 Select “K2FORMS” from the drop list (if it is not here, you either missed the SQL part, or didn’t restart the K2 service). Complete the rest of the fields as below with the correct domain names. 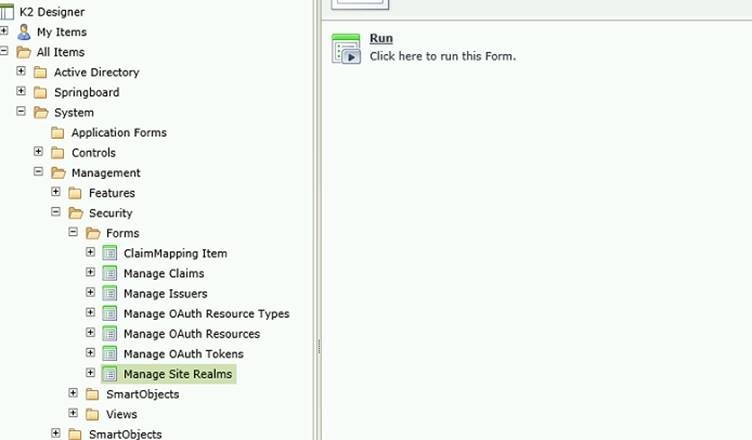 Complete the license request form using the correct server names for the environment you are installing in. 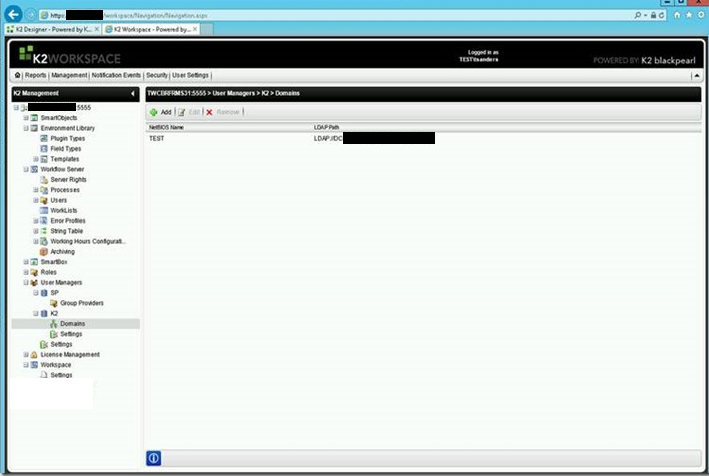 Note that Anything other than production can use Non-Production server SKU. 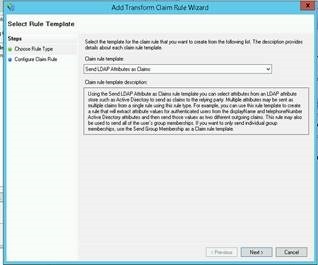 A temporary license will be emailed to you, the proper license should arrive later.